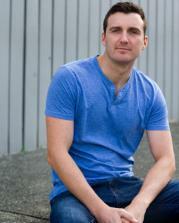 Colin is a graduate of the Unitec Performing and Screen Arts Bachelor majoring in Acting. 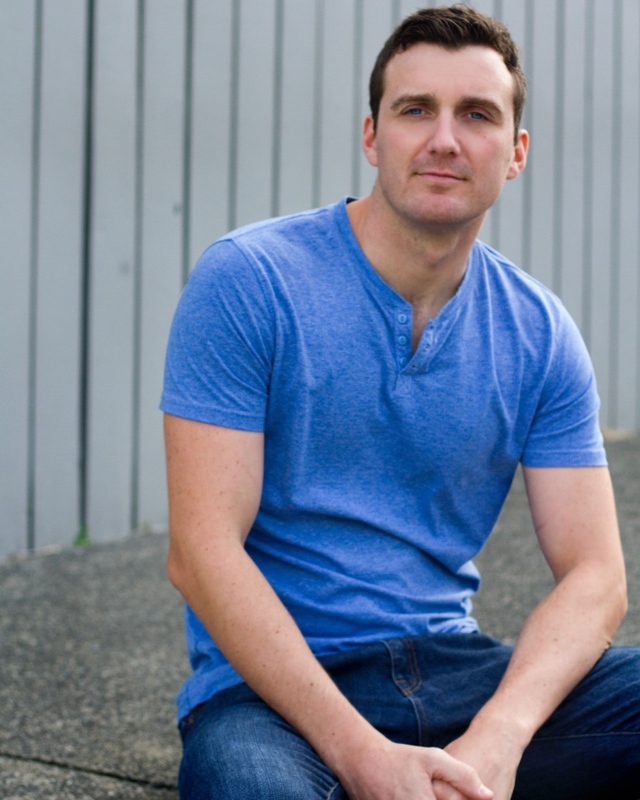 His screen credits include the role of John Mac in the international feature 6 DAYS, and the USA TV production ASH VS EVIL DEAD and various NZ productions. 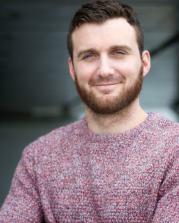 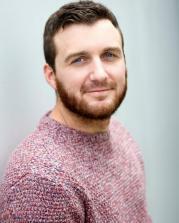 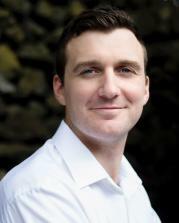 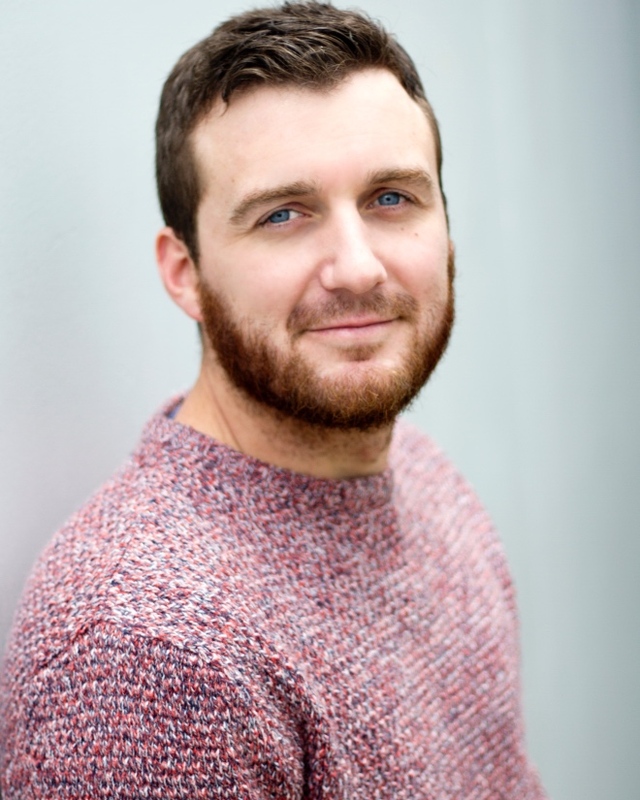 Colin is a a founding member, actor and writer for Auckland's Outfit Theatre Company and has also worked at Circa Theatre in BONE and Centrepoint Theatre in TWO FISH 'N' A SCOOP He is an outgoing person who enjoys sports, performing Arts and has a keen interest in Military History.